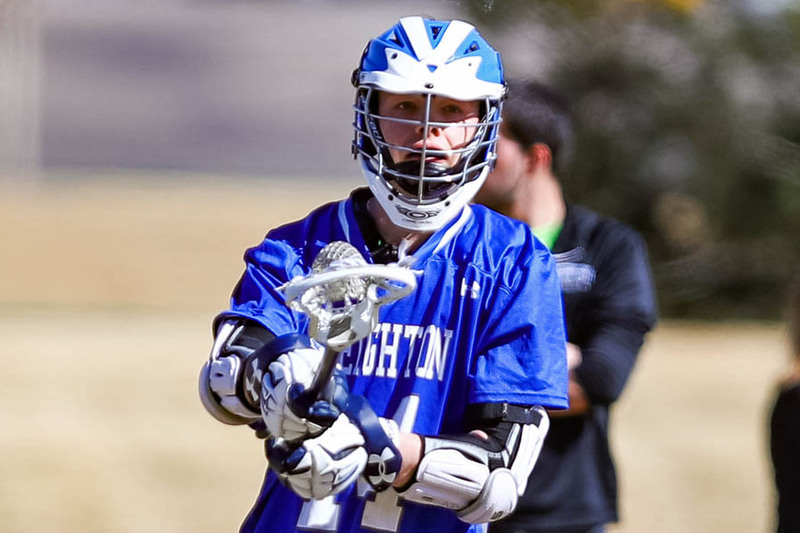 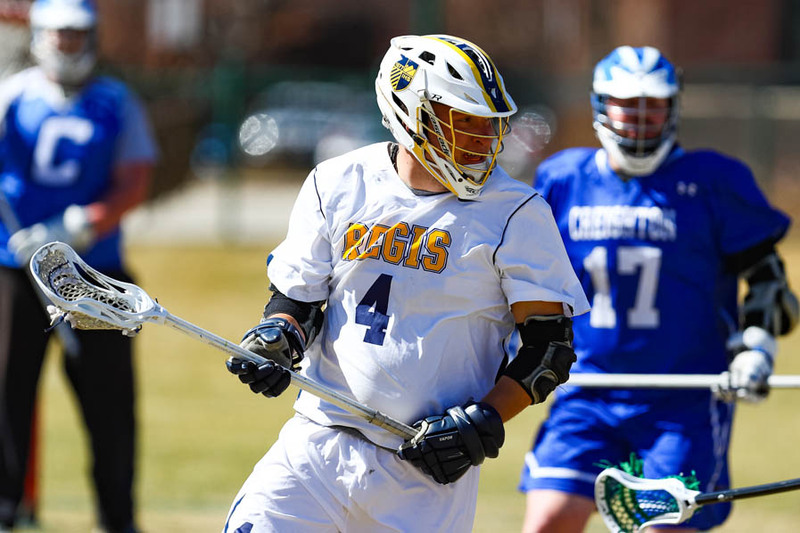 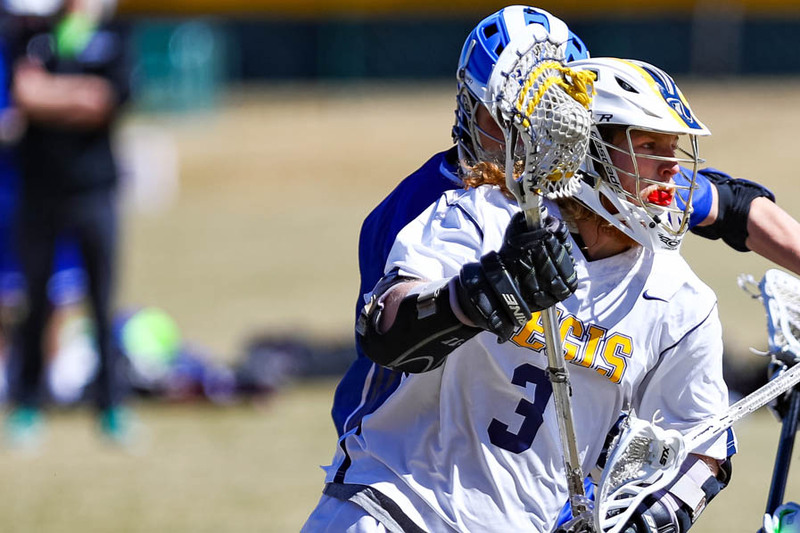 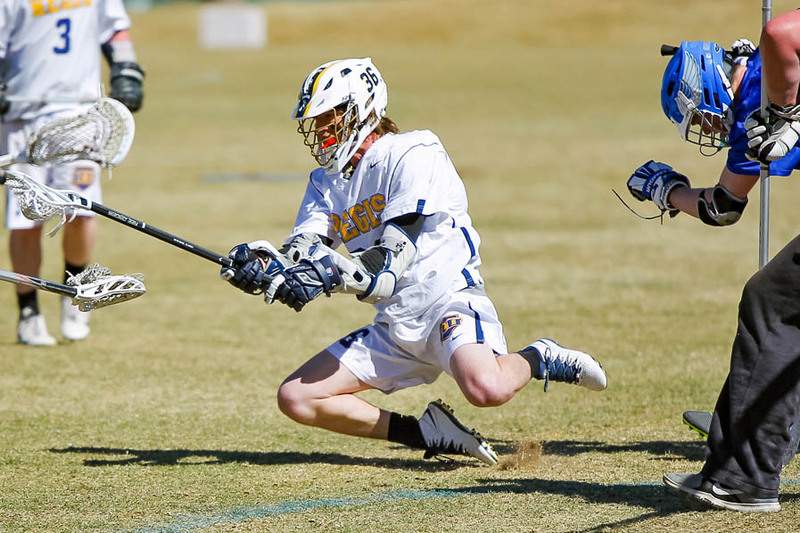 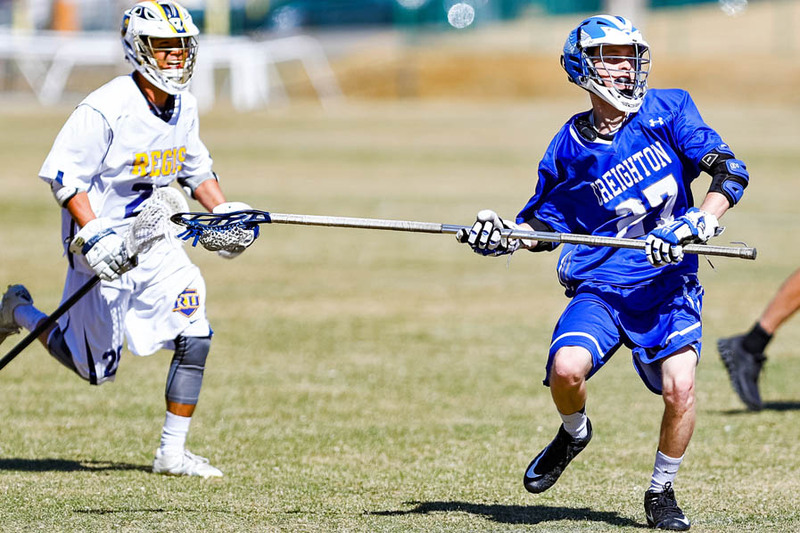 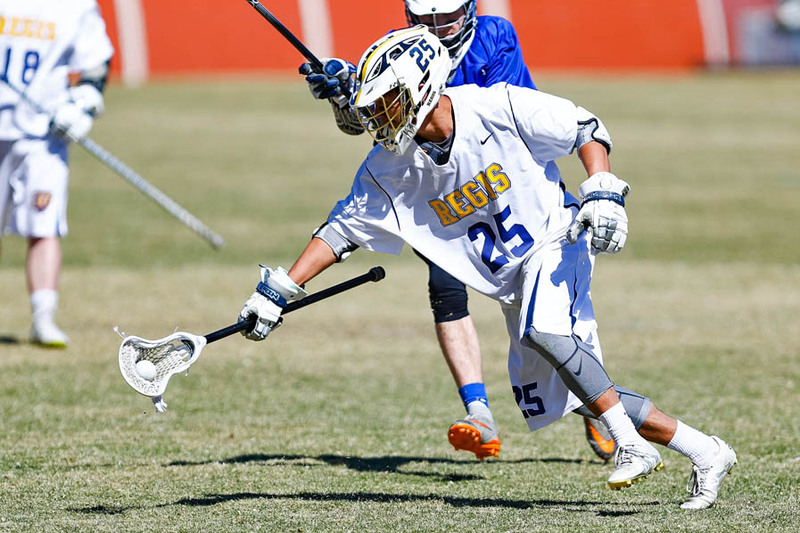 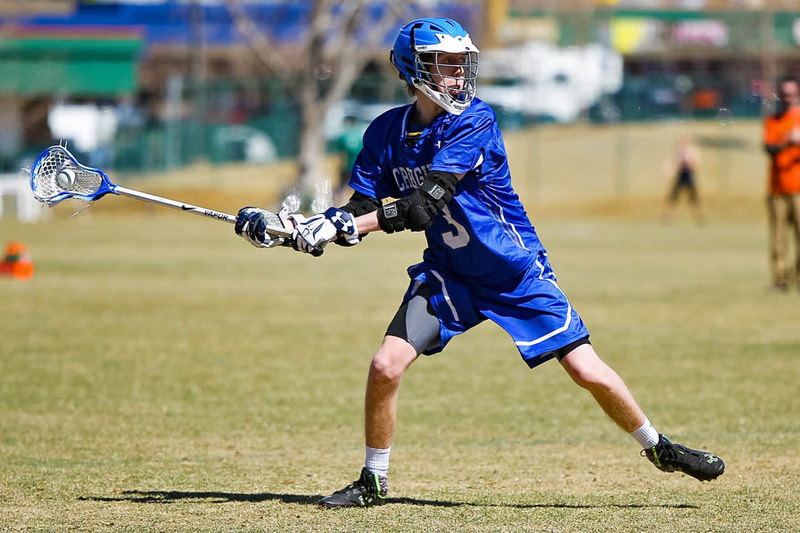 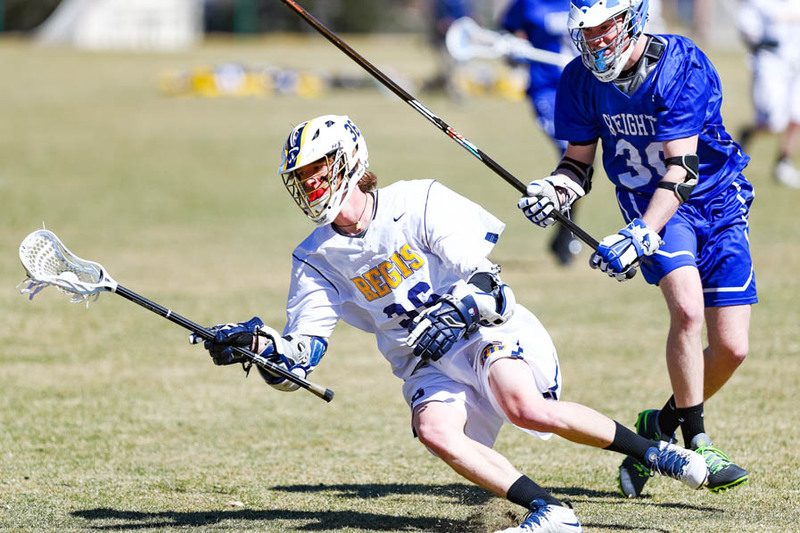 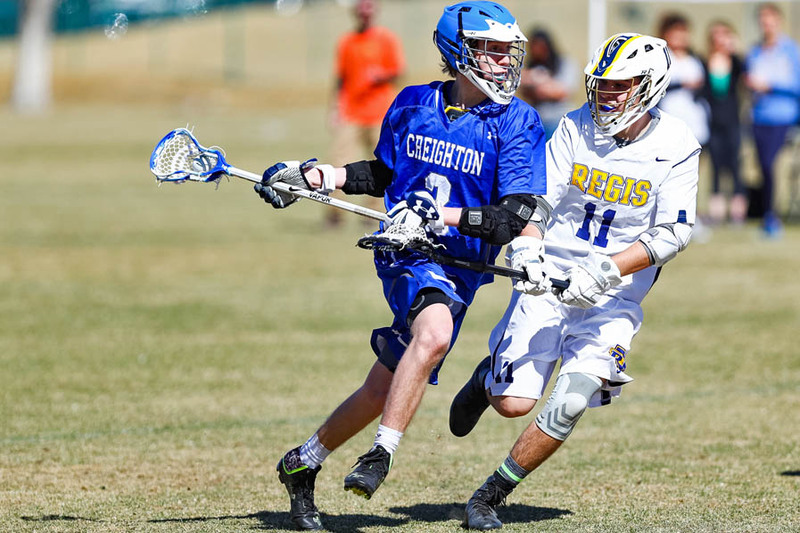 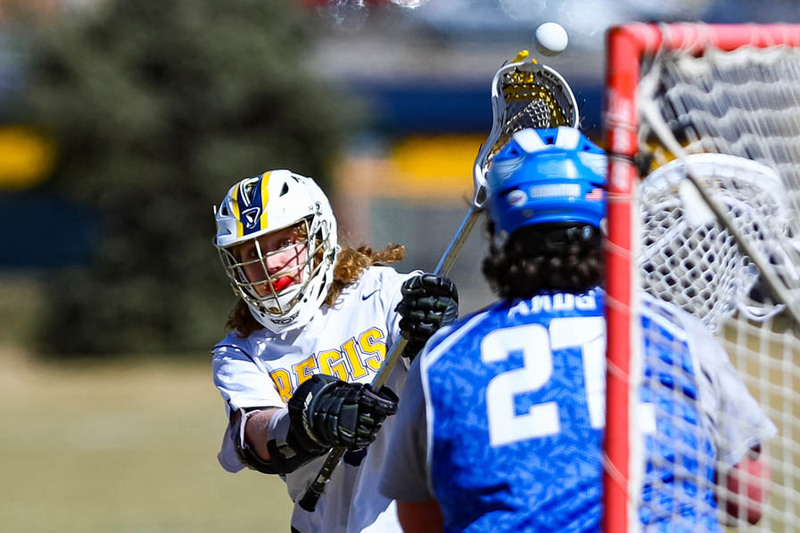 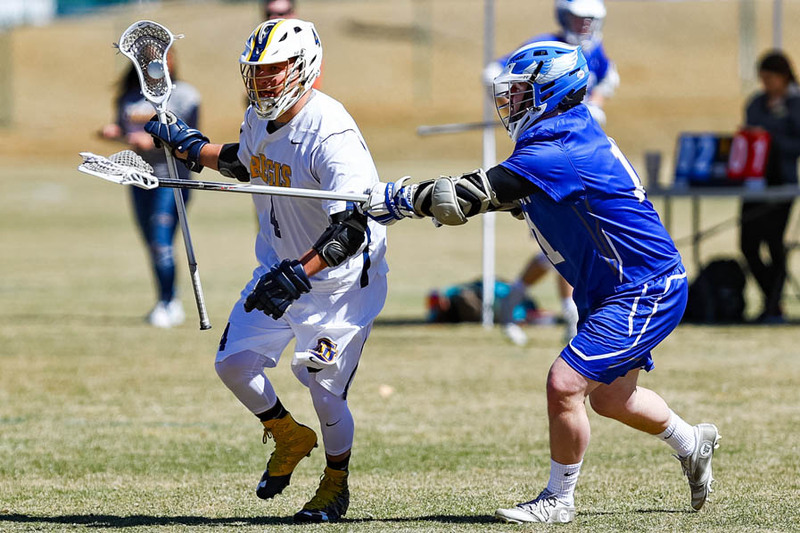 DENVER -- Creighton made the trip to Colorado last weekend for a non-conference matchup with Regis and photojournalist Geoffrey Sager was on hand to shoot a gallery for MCLA.us,which is featured below.. 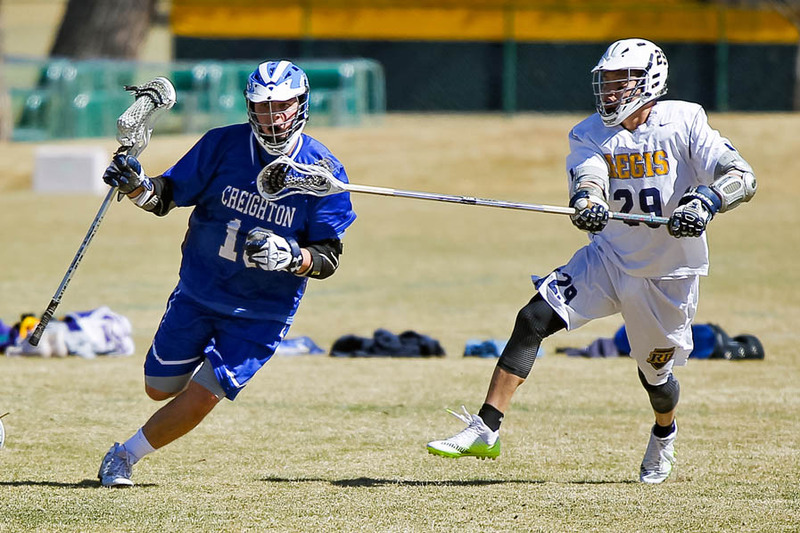 It was a tight game in the first half with the visiting Blue Jays holding an 8-7 lead at break. 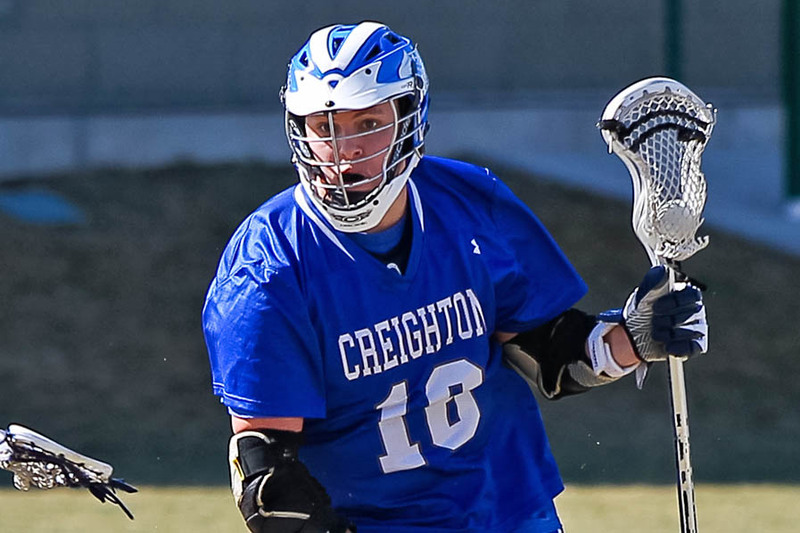 On the strength of a 6-2 third period, Creighton pulled away for the 16-11 victory. 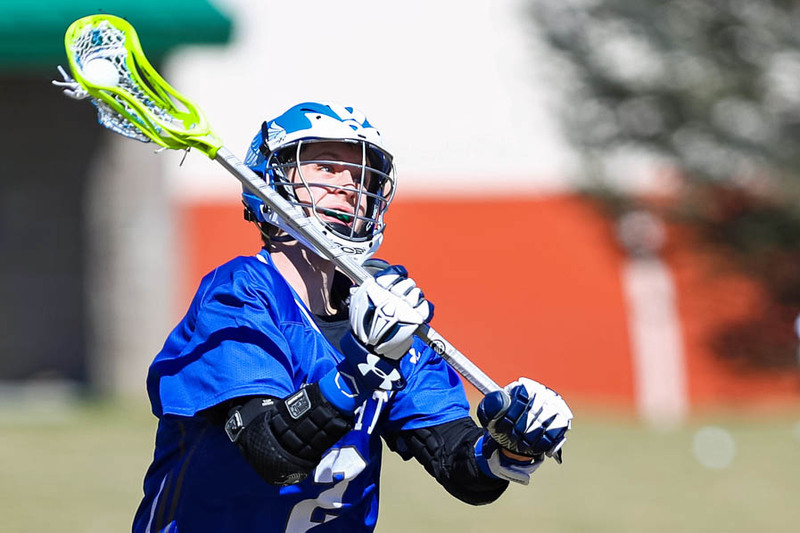 Gabe Codling had five goals and an assist for the Blue Jays while Johnny O'Malley turned away 16 shots in cage. 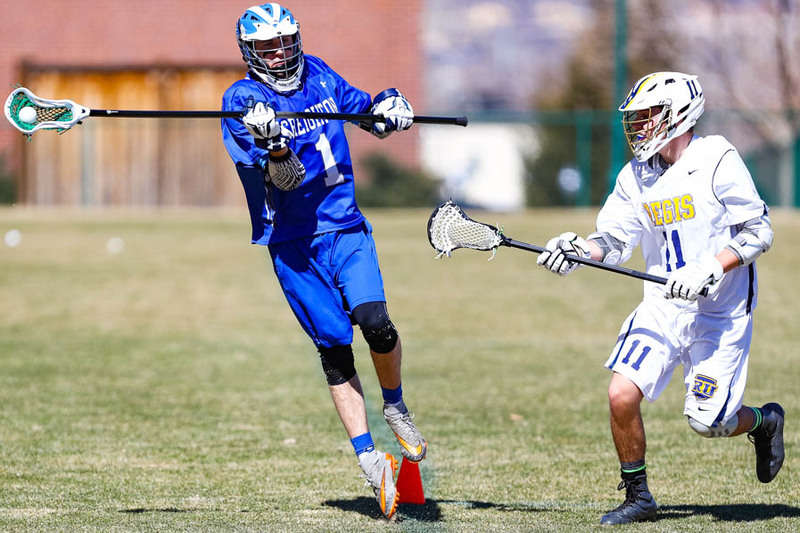 Michael Stufano was Regis' top gun with four goals and two helpers. 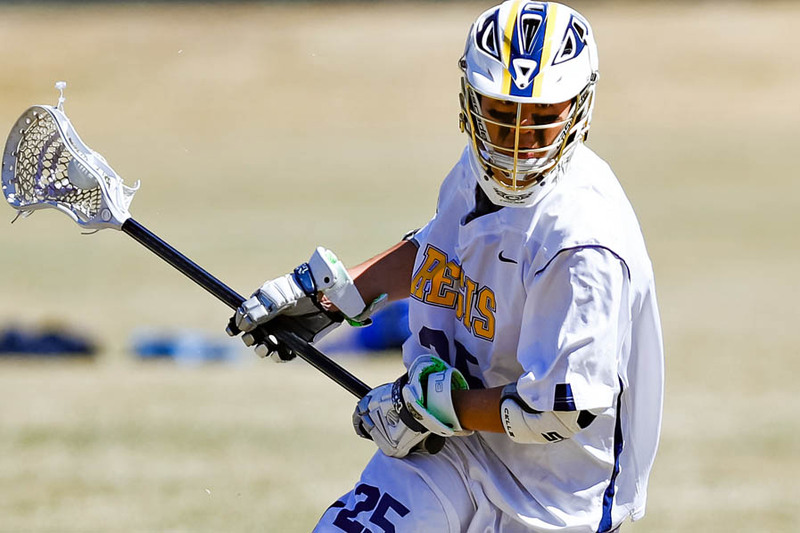 Joe L'Hommedieu made 21 saves in the losing effort.